Yves Rocher – French cosmetic brand that offers natural, plant and organic products. The company is known worldwide thanks to its attitude to body and hair care. Rich knowledge about plants has allowed to create various products, including Nutri-Repair Mask. 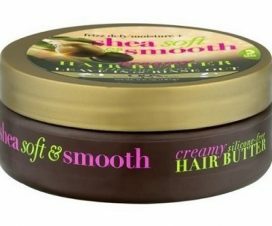 It is among the best products with hair butters. Who is Yves Rocher hair butter with jojoba oil and shea butter for? 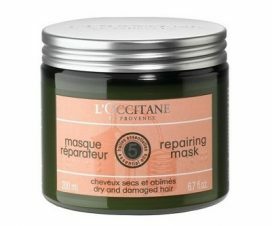 It is an ideal mask for weak hair that needs repair. Jojoba oil is an unusual liquid wax which suits all hair types. 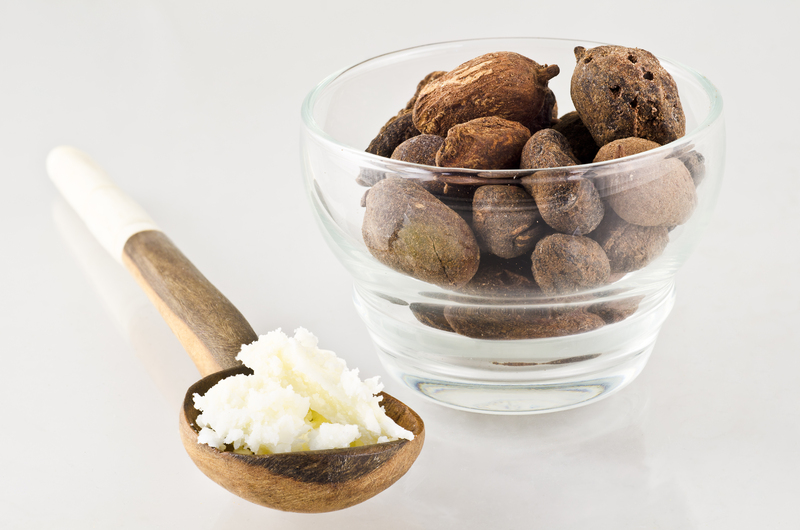 Shea butter offers a balance of fatty acids so it works for both low and medium porosity hair. Yves Rocher hair butter contains jojoba oil – also known as golden oil. The name refers to valuable properties of the oil which protects, prevents water loss and improves hair condition. 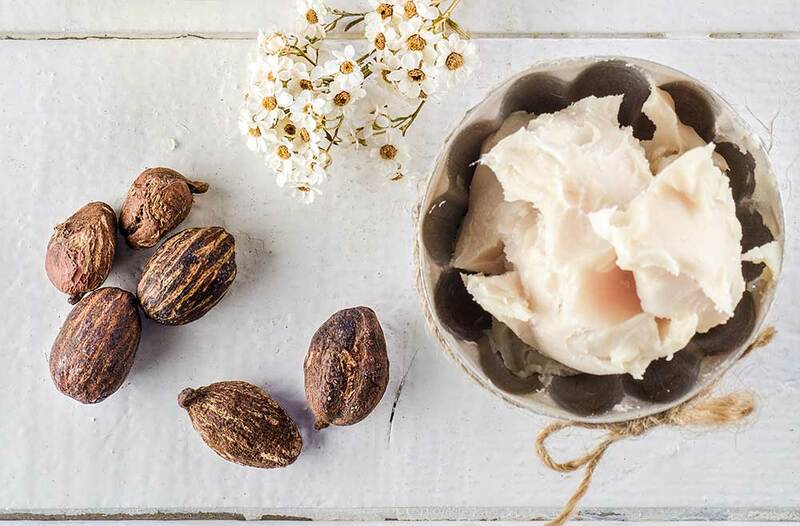 Shea butter is another ingredient. It helps to nourish and hinder the harmful action of external factors. Panthenol also plays a key role in Yves Rocher Nutri-Repair Mask. It is a pity that the company has included damaging alcohols in the product. 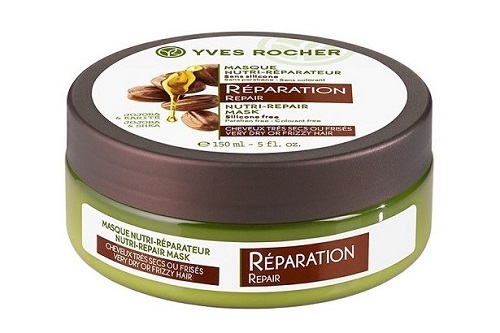 The manufacturer recommends to use Yves Rocher Nutri-Repair Mask at least twice a week. Wash your hair, remove excess of water and apply the mask. Damp strands absorb active ingredients better. 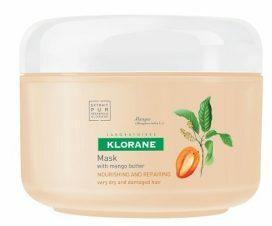 It is also a good idea to massage the scalp while applying the nourishing mask. Wash the hair butter down after 5 minutes. Yves Rocher Nutri-Repair Mask includes only 150 ml of the product. It comes in a small jar. Yves Rocher Jojoba & Shea has a very intense and seductive scent but it isn’t long-lasting. The mask is white and pudding-like. 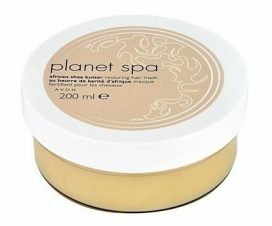 It looks like a body butter but is easily rinsed off. Unfortunately, the consistency makes Yves Rocher Jojoba & Shea inefficient. But the price isn’t exorbitant so you can treat yourself to this cosmetic. low price adequate to quality.